The agenda for the meeting of the Parish Council on Monday 3rd September is now available here. It includes a presentation about the Complete Utilities and Gigaclear project to install full fibre broadband in Maisemore. The minutes of the July meeting are here. Previous agendas and minutes can be read on the Agendas and Minutes page using the menu at the top of this page. According to the Voneus website, they have started work on their wireless broadband service for Maisemore and expect full delivery in November. 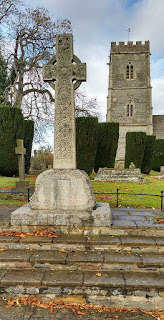 On Friday 26 October 2018 - please note the day: Friday - Maisemore Local History Society will be commemorating the end of World War I with a special event at St Giles Church, Maisemore. Doors open at 7pm and the evening starts at 7:30pm with an illustrated slideshow by Rose Hewlett entitled "Village Life between 1914 - 1918". We will then take a break for coffee or tea. 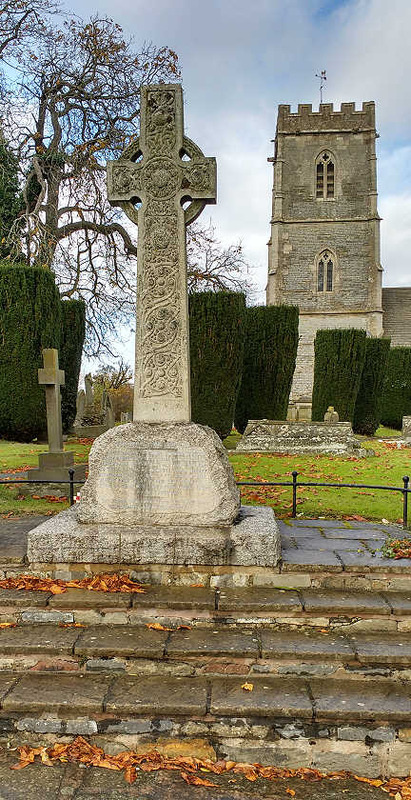 The second half of the evening will be the reading of the names of the men of Maisemore who marched out of the village some to return but others not so, followed by a poetry reading by Clive Hook. The vicar, John Longuet Higgins will say prayers, and to conclude Clive Hook will sing Ave Maria. 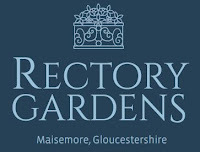 The event will be in St. Giles Church, Maisemore starting at 7:30 p.m. and there will be no entry charge. 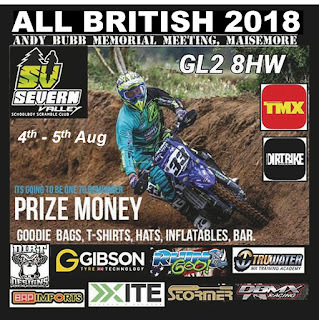 Visitors and particularly Maisemore residents welcome - please note there is no visitor charge for this event. ADVANCE NOTICE: The November meeting will be held on Thursday 29 November 2018 and will be a talk entitled "Social Life in the Stroud area in Old Postcards” by Howard Beard. This will be back at the village hall as usual. This is to allow for bridge and viaduct works by Amey on behalf of Gloucestershire County Council. As this work is weather dependent these dates may be subject to some changes. If you require further information, please contact Amey Highways on 08000 514514. Police officers at Tewkesbury have been made aware of increased phone call scams in the last week. They claim to be from a bank or Microsoft. 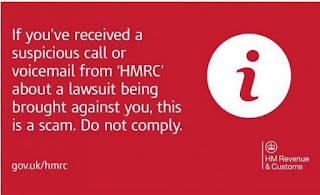 If you receive a call do not give any security details whatsoever and contact Action Fraud. Local residents have also received automated scam phone calls claiming to be from HMRC and threatening legal action. There has also been an increase in reports about fake British Gas emails claiming to offer refunds. 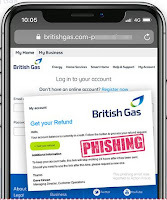 The links provided in the emails lead to genuine-looking British Gas phishing websites that are designed to steal the usernames and passwords for British Gas accounts. 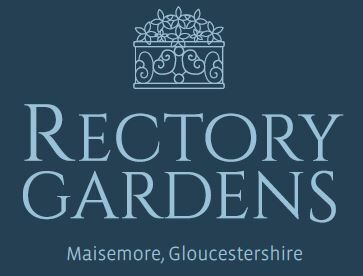 Newland Homes have published a brochure on their development behind Rectory Farm, advertised as 'Rectory Gardens.' The brochure can be viewed here. 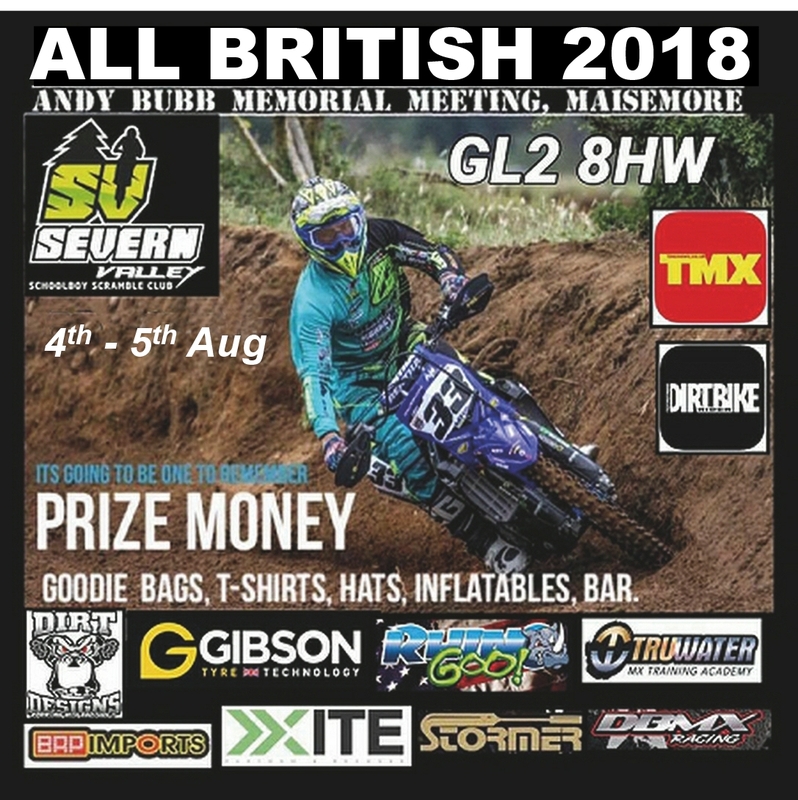 The annual All British 2018 Andy Bubb Memorial Meeting organised by the Severn Valley Schoolboy Scramble Club will take place just outside the village this weekend (Saturday 4th and Sunday 5th August). This event is a great opportunity for youngsters from the age of 6 to show their skills on the scramble circuit in the field at the end of Blacksmiths Lane in a fully supervised event. Residents are very welcome to come along and watch the races, for which there is no admission charge. Pedestrian access is down Blacksmiths Lane, but no vehicles should use this access which is a private road and bridleway - vehicle access is through the next entrance on the left going out of the village towards Hartpury. It will, of course, be quite noisy, but it is in full compliance with regulations.